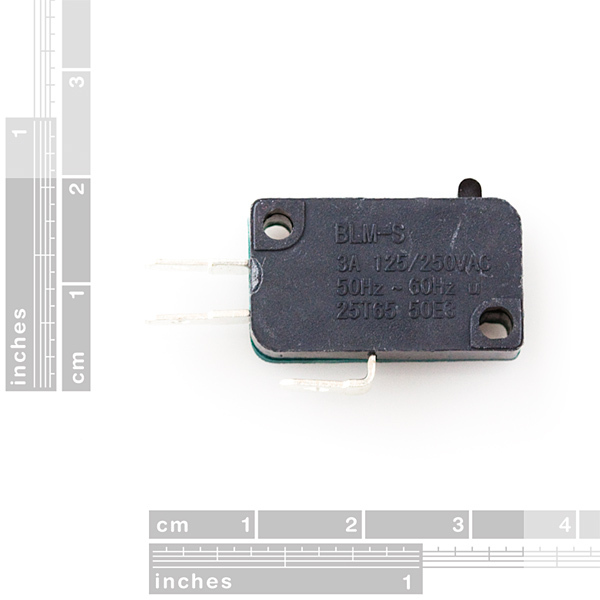 This is a 3-terminal microswitch, with a small push-button. This switch has a great 'clicky' sound to it, and a nice tactile feel. 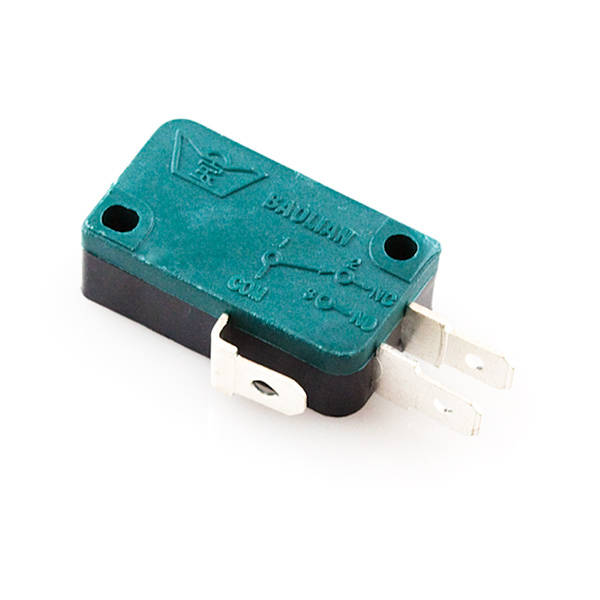 Rated to 10000 clicks* 0.63x1.1x0.42"
How can I connect this to a 6 outlet power supply? I am a noob at electronics. Do less "clicky" variations of this switch exist? The current rating for this switch says 4A in the description, but 3A on the switch itself. Not a big deal because I won't even get close to that, but watch out! 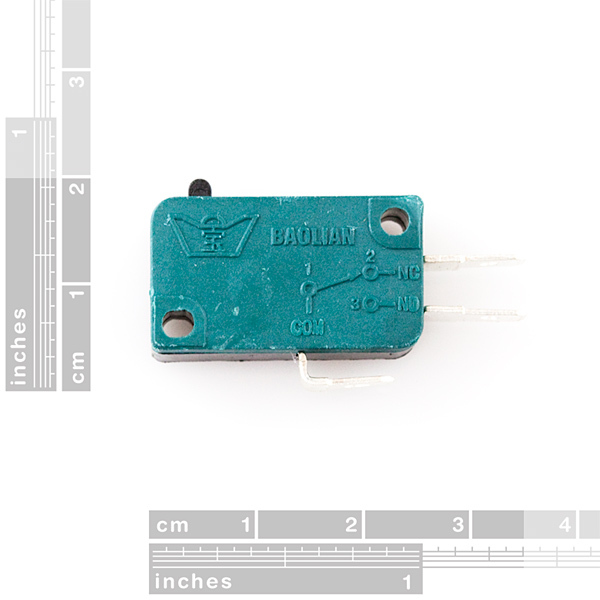 Is there a datasheet available for this switch? I'd like to know what the operating force for this and the 2-terminal switch is.